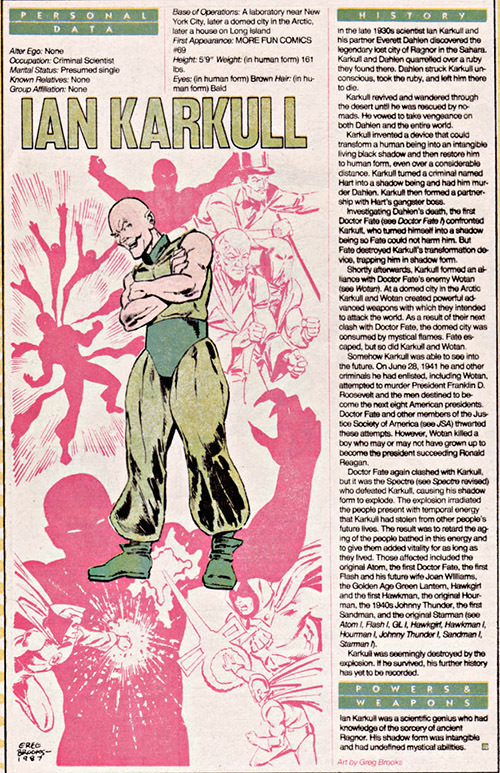 Siskoid's Blog of Geekery: Who's Ian Karkull? Who's This? Don't be fooled by the Irish name, he's dressed as a djinn or something on page 10 of Who's Who Update '87 #3. The facts: For the longest time, he was just the guy who kept getting name-checked in Who's Who as being responsible for many Golden Age heroes' increased vitality and youthfulness (specifically the JSA). Though frequently mentioned, he didn't get his own Who's Who entry, at least, not until the first Update. But that's because he was essentially used by Roy Thomas as a necessary retcon (on revealed in All-Star Squadron Annual #3) and wasn't expected to put in any other appearances. In the Golden Age itself, he appeared in two Dr. 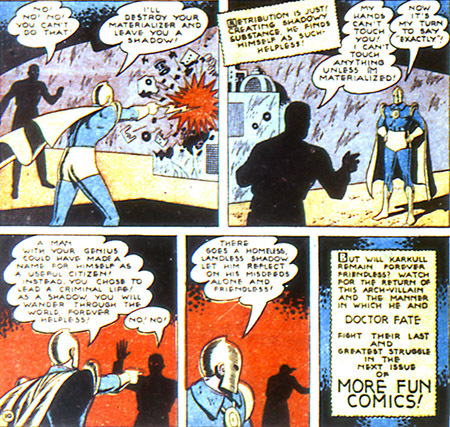 Fate stories, back to back in More Fun Comics #69 and #70 (1941), a somewhat rare case of a recurring villain. How you could have heard of him: The 1999 JSA series made use of him in early issues, having played a part in Alan Scott's son having shadow powers and becoming Obsidian. His last name was used for a Lovecraftian entity in a Superman: The Animated Series episode that co-starred Dr. Fate. 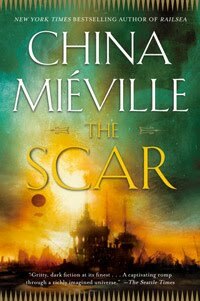 When an archaeologist is killed at a dinner party attended by Kent Nelson and Inza Name-Variable-During-Golden-Age, the power couple gets tangled into a nefarious plot by our villain-du-jour. See, Everett Dahlen had just come back from the Sahara where he claimed to have learned about mystical shadows and... is that a shadow running off? Kent catches up to it, but his hand passes right through. Back at the house, a doctor has examined Dahlen and found no marks on the body, so it must be a heart attack. (As we'll see, it actually must, because the shadows don't have any substance, and a materialized killer would have left a mark). Kent flatly dismisses the medical doctor because medicine is all a load of crap. So it's home to Salem to read about Saharan shadows in old books. The most compelling legend is of the fabled city of Ragnor, where men killed others with a certain drug and captured their shadows with ancient sorceries. 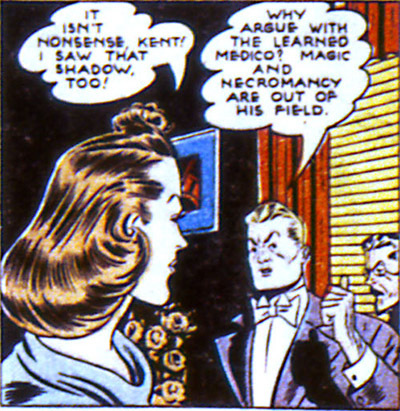 Well, Ian Karkull DID go to Ragnor with Dahlen, but there's no sign he's using "ancient sorceries" so much as "mad science" to turn people into shadows. 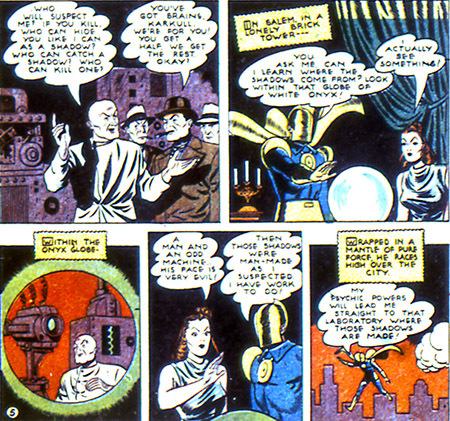 Recounting his secret origin, Karkull says his partner Dahlen knocked him out and left him for dead in Ragnor's ruins so he could take a giant ruby home. So it was revenge. There's no hint that Karkull found anything in Ragnor or even stuck around to study its secrets. He stumbles into the desert and almost dies, but is rescued by nomads. Next thing you know, he's making a deal with mobsters to help them rob banks as shadows if they'll kill Dahlen for him. I like the lead goon's honesty. Oh SNAP. Turned into a shadow forever, Karkull runs off weeping, well punished for his crimes. Until he returns. Which he did. The reference to being "friendless" is a clue that he won't be alone, and in fact, partnered up with Dr. 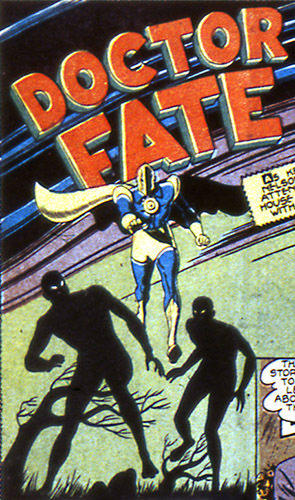 Fate archenemy Wotan in the very next issue. It's all very science-y here, but it's probably because the magic connection isn't well explained. 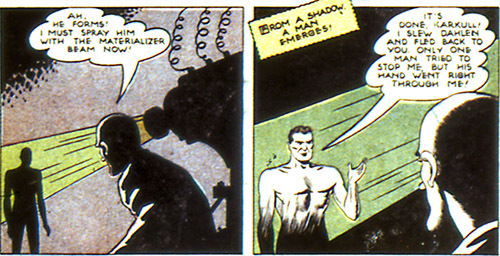 Future writers amped up the mystical nature of his powers, and used this "shadow" stuff to drive their stories. Who's Next? A lame Batman villain that didn't make it in the first volume of Who's Who! Labels: Comics, Golden Age, Who's This? 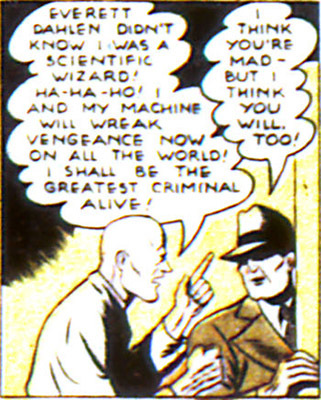 Worth noting at this point, even Fate described his powers as from ancient science rather than magic. He can sense the evil oozing off the machinery. He'd know... the man destroyed an inhabited planet defending itself from attack by tossing it into a sun.